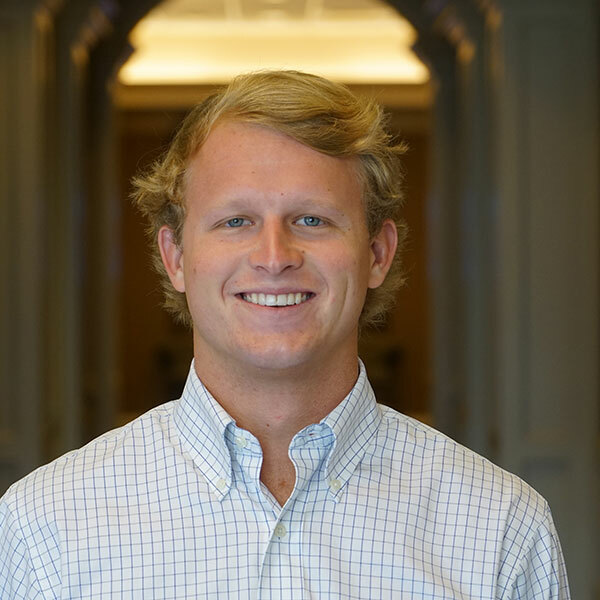 Dillon is a development analyst at Kane Realty Corporation. In this role, he assists the development team in tracking project budgets, schedules, and project contracts. His responsibilities also include researching and analyzing market data, and financial modeling. Prior to joining Kane, Dillon gained experience working in home building, commercial real estate brokerage, and mezzanine debt financing. He is a licensed real estate broker in the State of North Carolina since 2014. Dillon is a graduate of North Carolina State University where he holds a B.A. in Economics and a B.S. in Business Administration. While at NC State, he was heavily involved in Entrepreneurship organizations and actively assisted various start-up companies in the Raleigh area.